Ah! The great truth of life. 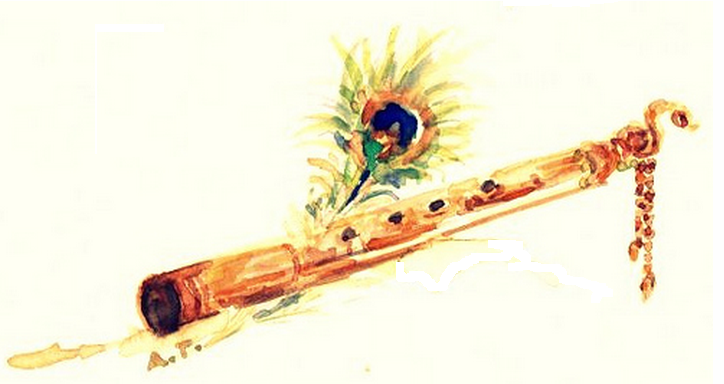 Getting to the point of nowhere changes to “Now-Here” is attained as Lord Krishna is realised. Every place becomes bliss then! Oh, so simply and perfectly stated…if only the mind/ego would yield to the flow that is serenity’s pool…blessings galore and much love to you, my sweet, sweet Krishnapriya! There is a beautiful poem by Omar Khayyām and one of the lines reads “your life is like a bridge built between two voids.” Thank you for your words Krishnapriya. Kenza.